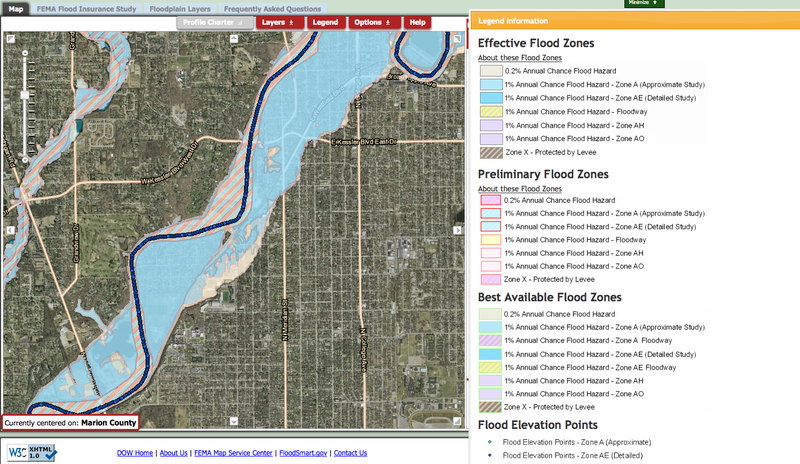 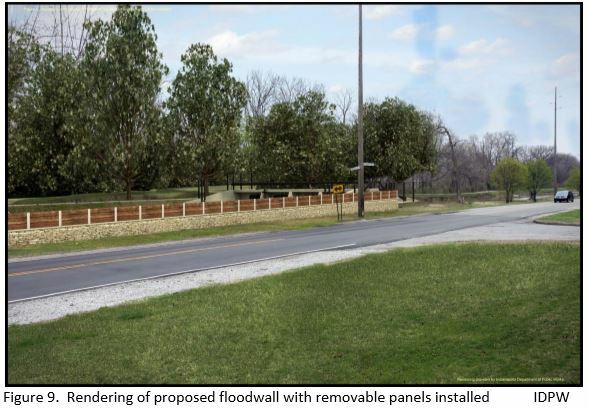 It’s actually somewhat old news that FEMA has updated their flood maps to include many more homes into the flood plain. 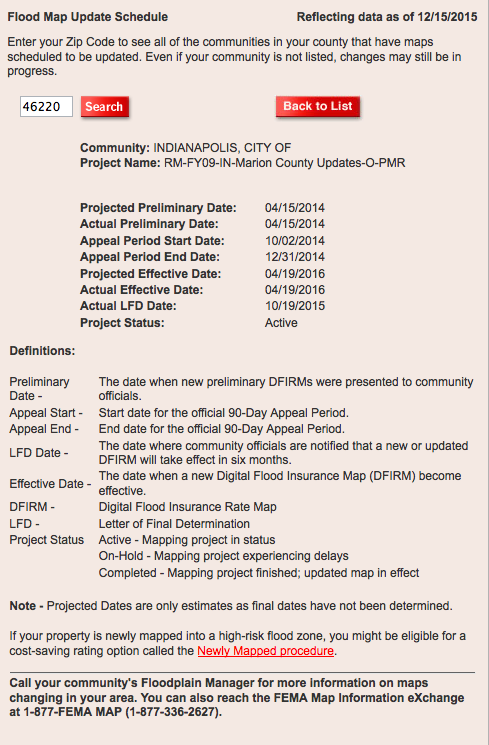 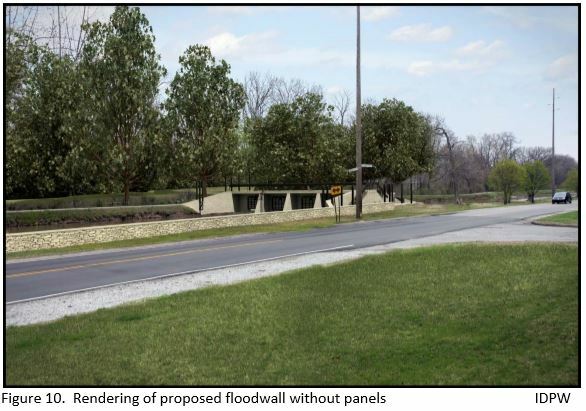 However many folks are still unaware that soon they will be required to pay flood insurance. 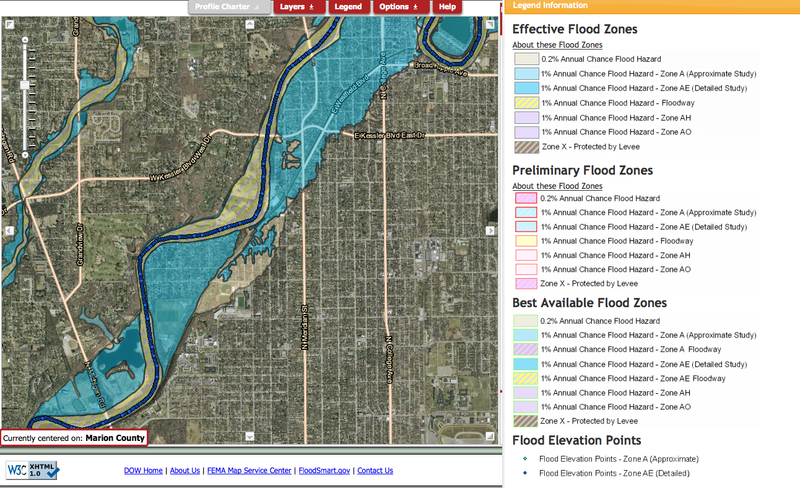 The maps below show the current homes in the flood plain and the homes that are newly considered in the flood plain.